In 2004, Thomas Kenny and I wrote Socialism Betrayed: Behind the Collapse of the Soviet Union. Since 2004, the book has been published and reviewed in Bulgaria, Russia, Iran, Turkey, Greece, Portugal, France, Cuba and Spain. One or both of the authors have been present for discussions of the book in Greece, Portugal, France and Cuba, and a number of critics have reviewed the book in leftwing journals. In this presentation, Kenny and I will respond to two criticisms and one question prompted by the book. In the book, we put forth an explanation for the collapse of the Soviet Union. We used the words “collapse” and “betrayal” in the title in spite of the possible misleading connotations of both words. Still, there was no doubt as to what we were trying to explain, namely the radical transformation that displaced the political power of the Communist Party of the Soviet Union, abolished most state ownership, centralized planning, and the system of social services, and fragmented the multi-national state. We argued that the Soviet Union did not collapse because socialism failed. Rather, the system of socialism based on collective or state ownership of property and state planning proved a remarkable success, particularly from the point of view of working people. The system proved itself capable of providing sustained economic growth over six decades, notable technical and scientific innovations, unprecedented economic and social benefits to all its citizens, all the while defending itself from external invasion, sabotage, and threats, and offering economic aid, technical assistance, and military protection to other nations struggling for independence and socialism. 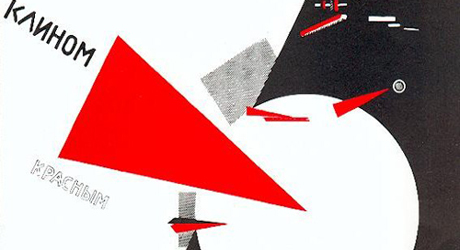 Be the first to comment on "The collapse of the Soviet Union reconsidered"